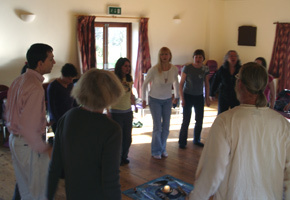 Simon offers several different workshops, varying in duration and intensity, as detailed below. Please click on the name of any particular workshop for more information on that workshop. For details of when and where these workshops are scheduled, visit the Dates page. Simon also offers evening talks and workshops on these and other subjects. For more information please contact Simon on 01242 230 904.